Comfort Solutions offers a full compliment of heating and cooling services by trained, and professional technicians. Make sure your family is comfortable year round by taking advantage of our services, deals, eStore and service plans. 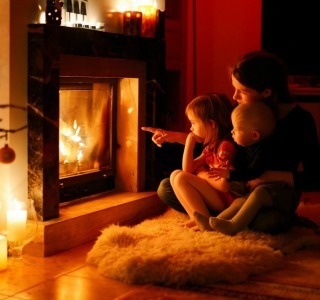 Stay warm this winter with a properly maintained and repaired furnace. Our technicians are trained to service all major brands of furnace. If you need a new furnace installed, or any other heating service, Comfort Solutions stands ready. Comfort Solutions has the years of experience, training and accreditation to help your family stay comfortable all year. Let us put our quality work, fair pricing and excellent customer service to work making your home more comfortable for your family. Keeping cool in the summer is what you and your family deserve. Let our certified experts install, repair or maintain your home air conditioner. 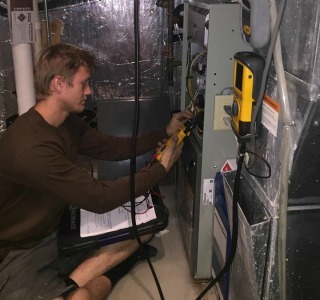 Our team is properly trained, and remain up to date, with all major AC systems. Studies continue to report that indoor air quality is worse than outdoors. 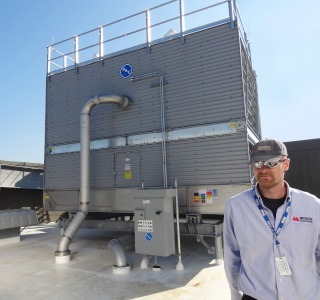 We’re dedicated to helping you plan, install and maintain a high-quality air quality solution. Keeping your family healthy and comfortable is our continued mission and air quality is an important consideration for your home. The friendly and certified technicians at Comfort Solutions stand ready to meet any of your commerical heating and cooling needs. Schedule an appointment today so we can begin to discuss an affordable and high-quality solution to your needs.